Physicians purchase the TVS™ 1470 with the confidence of continually providing their patients with the highest level of care at the lowest cost. 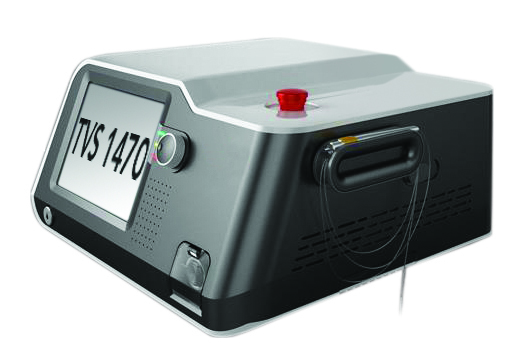 The TVS™ 1470 is an open laser system utilizing fibers with SMA 905 connectors. Total Vein is the leader in 1470 technology. Call today to speak with a laser specialist to find out why the TVS 1470 is the best fit for your practice.